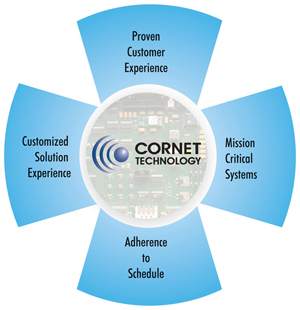 Cornet Technology India (CTIPL), is a industry leading embedded systems solution provider. We design and develop advanced processor-based computing boards and systems such as PMC Cards, Power PCs, Ethernet Cards, for a variety of needs in several industry sectors. Our video solutions comprising of high-definition encoders, decoders, associated software and analytics are integral to and security surveillance installations. 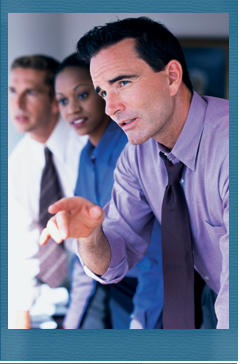 Since its establishment in 2001, Cornet has completed a decade in serving the industry, with complex and high performance hardware and software systems and solutions.